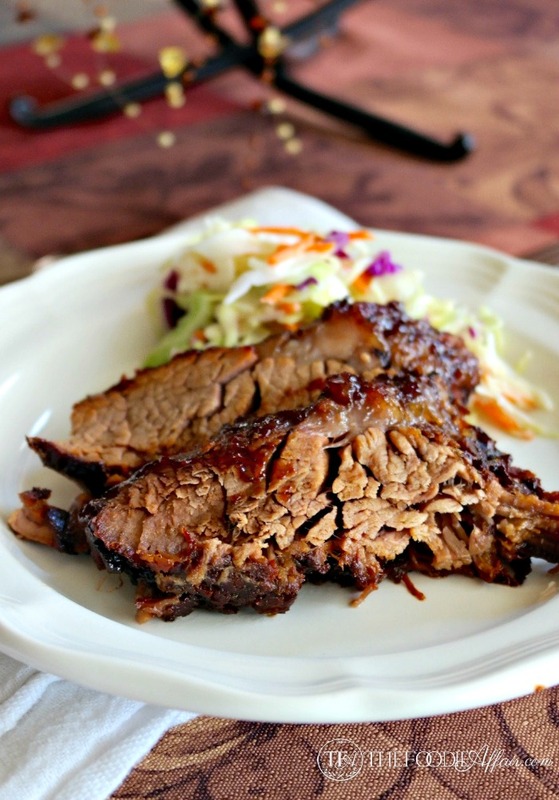 This recipe renders a fork-tender, juicy and flavorful brisket. As others have suggested, I substituted a cup of beer for the water. One (perhaps obvious) note; before slicing the brisket, let it rest for 10-15 minutes to allow the juices to re-distribute.